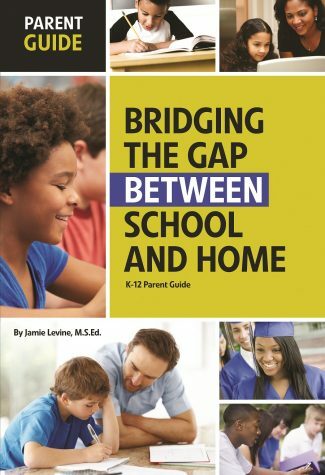 This guide is designed to help parents manage the social, emotional and behavioral needs of their child. You will discover potential issues that can hinder your child’s success in school, as well as practical parenting tools and advice from experts to help tackle these challenges. In addition, you’ll find the latest information about sensory processing disorders and behavioral techniques to help parents work with their child at home. Bridging the Gap Between School and Home is the missing link between children’s experiences with their family at home and a new world of learning in the classroom.